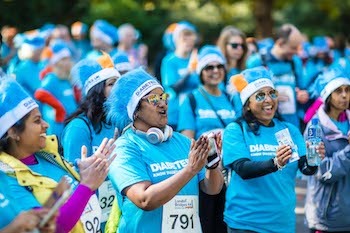 We are Diabetes UK. Our vision is a world where diabetes can do no harm. We’re leading the fight against the UK's biggest and growing health crisis. And it's a fight that involves us all - sharing knowledge and taking on diabetes together. 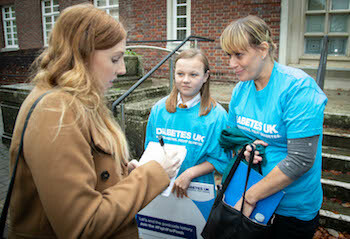 It’s our job to tackle the diabetes crisis. 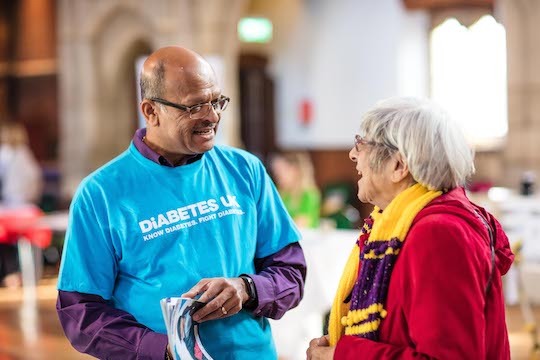 We’re here to prevent Type 2 diabetes, campaign for and support everyone affected by diabetes, and fund research that will one day lead us to a cure. 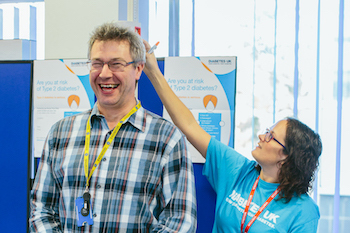 With every pound you donate, we're able to support more people to live well with diabetes, win political campaigns and break new ground in research. 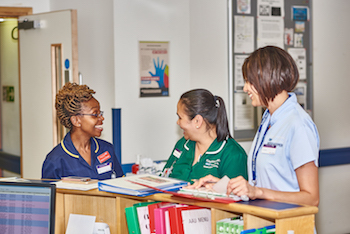 Our views and recommendations on a range of issues, from campaigning to clinical care. 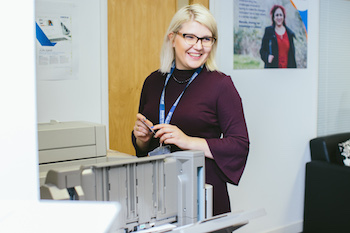 Browse our latest vacancies and find out why you should join us. Read the latest stories on diabetes, find our resources for journalists and take a look at our news archive. We're always here to talk. Get in touch and find out more.